SKU: SprayPaintArt5. Category: Spray Paint Art. 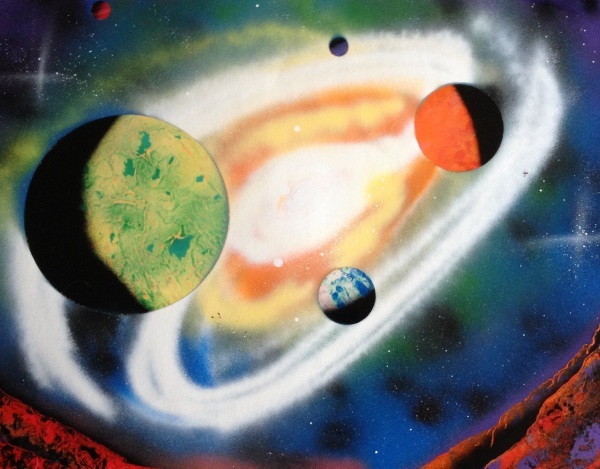 Tags: art, big swirling galaxy, galaxy, planets, spary paint art, spray paint. This painting was filmed on Youtube!! Help support my Art and buy this cool painting! • I’d be happy to discuss creating custom artwork! : ) Please email me at TheOfficialRainbowGirl@gmail.com explain what you’re interested in and we can discuss the details, timeframe, and price. I might even film it and put it in a future video! Copyright © 2019 Official Rainbow Girl.